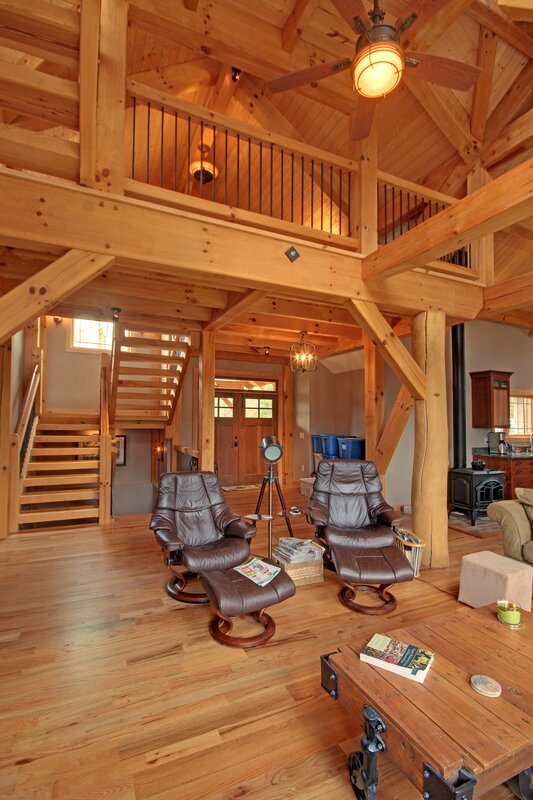 Specializing in hand crafted timber frames, MoreSun is located in upstate South Carolina. Once your timber frame is completed and test fitted, we will raise it where ever your site is located. Whether you want a small pergola, timber trusses, an addition or a complete timber frame home or barn, you will see the pride we take in our craftsmanship and attention to detail. Take a look at the galleries on our website to see more of our completed projects, and let’s start planning your timber frame!